Foto: bpdnews.com Olivia Ambrose, 23 (left), was found alive on Tuesday at an apartment in Charlestown, Boston. Victor Pena, 38 (right), was arrested on suspicion of kidnapping. A Boston woman who went missing after a night out at a bar was found alive at a man’s apartment three days later. Olivia Ambrose, 23, was last seen leaving Hennessy’s Bar just after 11 p.m. on Saturday. Police found Ambrose on Tuesday afternoon at an apartment in Charlestown with Victor Pena. Pena, 38, has been arrested on suspicion of kidnapping. 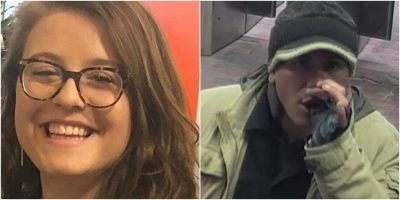 A woman who disappeared after a night out in downtown Boston on Saturday was found alive on Tuesday, and a 38-year-old man has been arrested in connection with her kidnapping. 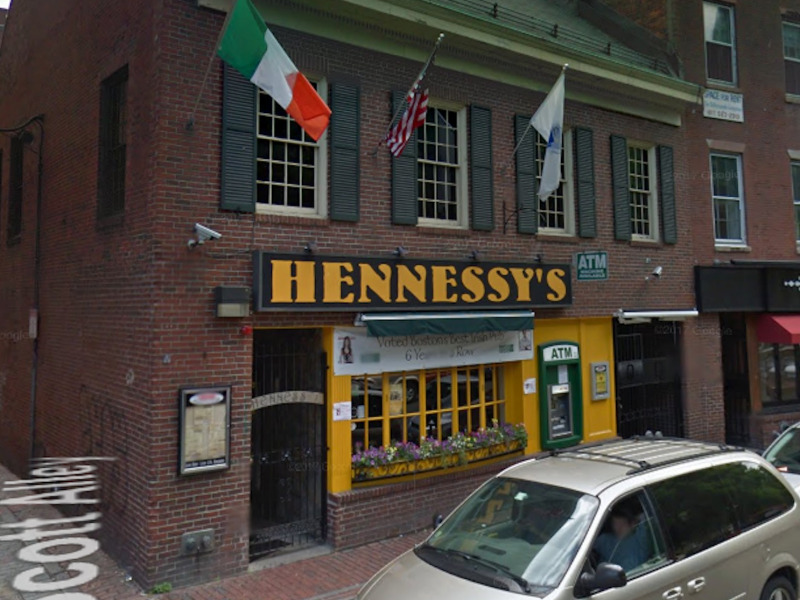 Olivia Ambrose, 23, left Hennessy’s Bar just after 11 p.m. on Saturday after going out with her twin sister and friends, according to a timeline Boston police released. She left the bar with a man who was subsequently ruled out in her disappearance. 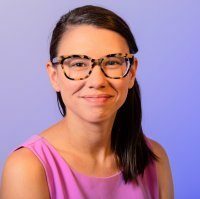 About 40 minutes later, surveillance footage shows that two other men approached her and one of them put his arm around her and led her into the subway. “It’s obvious from the video surveillance she did not go along willing,” Boston Police Commissioner William Gross said. The two got off at a stop in Charlestown just after midnight, at which point the second man is no longer seen on surveillance footage (that man has since been cleared of any criminal wrongdoing, according to WHDH). On Tuesday morning, Boston Police released a photo of the man who got off in Charlestown with Ambrose. That photo appears to have helped police break the case. 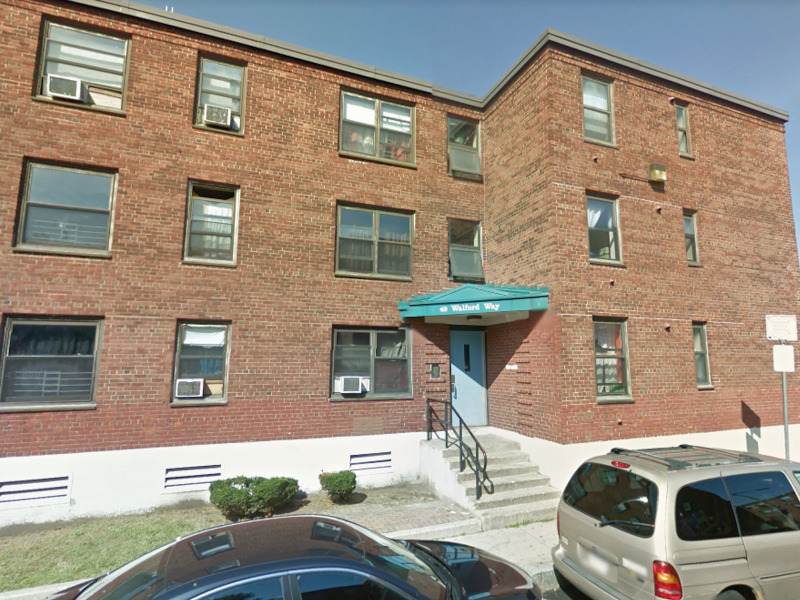 That afternoon, police went to an apartment in Charlestown. Gross said at a Tuesday press conference that 38-year-old Victor Pena eventually answered the door, and cops saw Ambrose “standing” beside him. Cops separated the two and took Pena into custody. Ambrose was taken to the hospital for evaluation and has since been reunited with her family, who live in Wenham. Gross said that Ambrose appeared to be in good health but that he couldn’t attest to the state of her mind. As Ambrose and her family returned home on Tuesday night, they told reporters that they’re overjoyed to have her home safe. 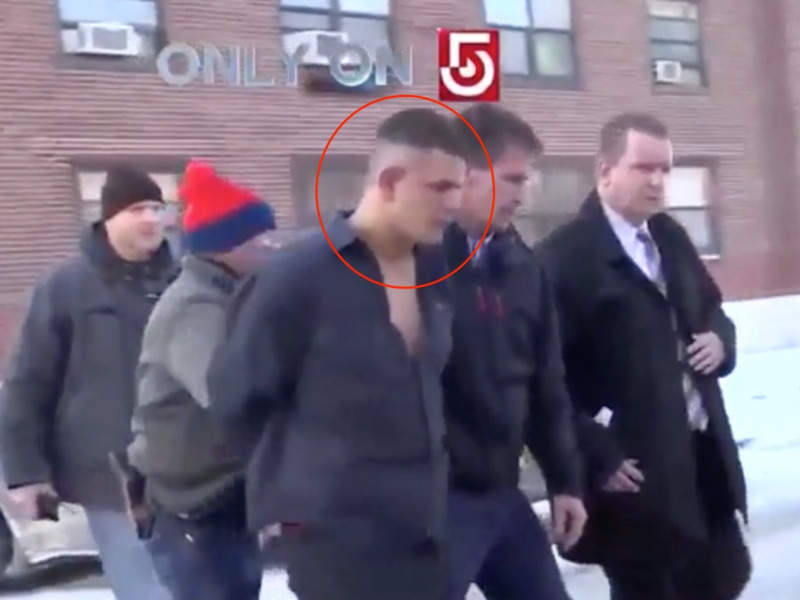 Boston Police said Pena is set to be arraigned in Charlestown District Court on Wednesday. Officials said that they’re looking into whether Pena has a criminal record and that they know so far that he’s had multiple run-ins with the Massachusetts Bay Transportation Authority police, The Boston Globe reported. Those incidents include two occasions in which he reportedly had menacing interactions with women. The Globe also spoke to two female neighbors who reported disturbing behavior from Pena. Magaly Galvis, 47, told the paper that Pena stared at her 14-year-old daughter while making noises from his residence last week. She said they had another concerning run-in with him last year. Galvis told The Globe that while she was walking with her daughter and friends, Pena started following them and mumbling. They tried to change direction several times, she said, but he continued to follow. Another neighbor, 28-year-old Palvis Alvarez, told The Globe that Pena started to catcall her and get close to her when she got off work late one night and parked in front of his house. Police continue to search for the second man who was seen approaching Ambrose with Pena. Gross said he could either be a witness or a suspect.